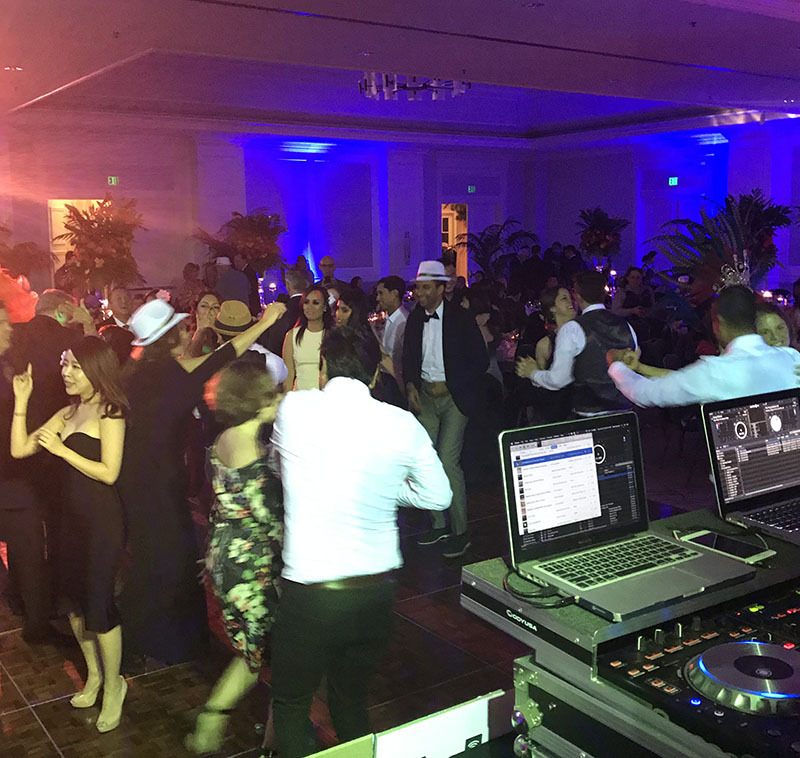 Welcome to Macala Entertainment – A professional mobile DJ service based out of the San Francisco Bay Area and Sacramento region. 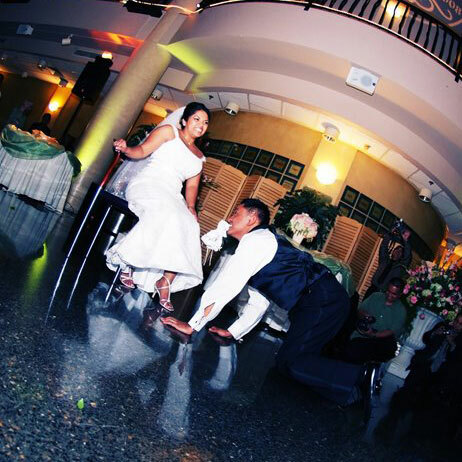 We are your wedding and party DJ specialists bringing you the right entertainment package for any venue, anywhere! 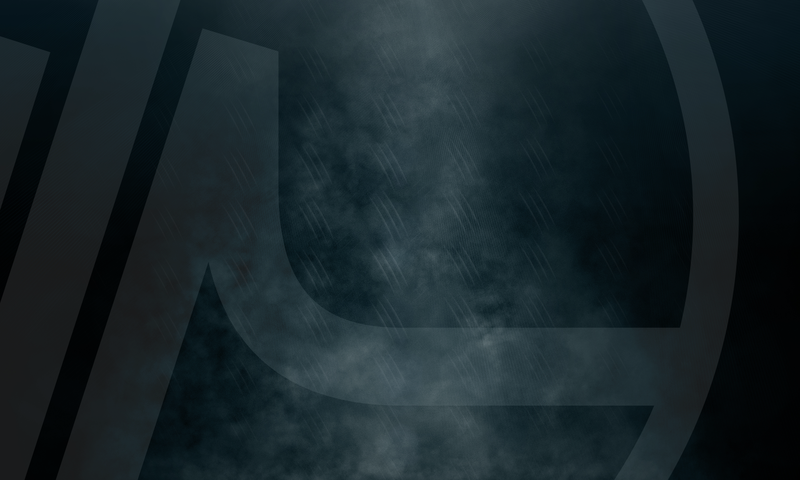 You’ve waited for it your entire life. You’re ready for marriage. The date has been set & you’ve found yourself in the mix of things planning out the wedding…of your lifetime! So why overlook the DJ on the most important day of your life? Not only is marriage a celebration between the two of you, but also a celebration to those who share your joy. Let them know how important the meaning of this day is by hiring a professional DJ. 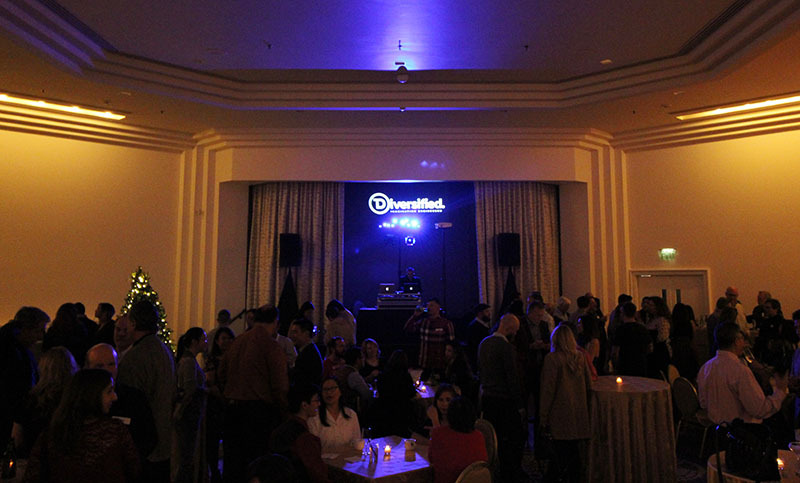 Take your company party to the next level. 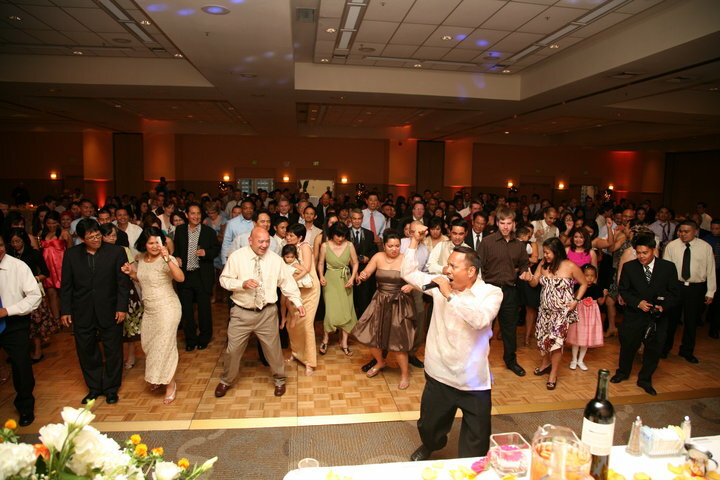 Macala Entertainment provides the absolute best package for your corporate party needs. Our DJs are fully equipped to accommodate any size party from 100 to 1000! We’ll work with you to provide a corporate-friendly environment while handling all your requests and making sure your event goes as planned at the very highest level. Macala Entertaiment is an enlivened group of DJs with a combined 50+ years of industry experience. Our goal is to provide you with the ultimate DJ service through our use of the best quality pro-sound equipment, client communication, event management, technical DJ skills & most importantly, playing great music!